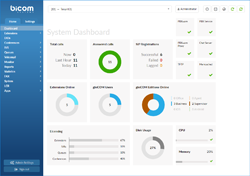 Bicom Systems will be at ITEX in Las Vegas this April with demos of our turnkey, white label Cloud Communications solutions for Managed IT & Service Providers. Come by Booth 727 any time for free demos, previews of our products, or to chat about your business with our team. 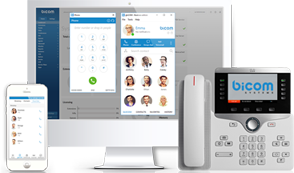 Meet the demand for modern communications solutions and claim your share of an exploding VoIP market. Boost the value of your existing sales and monthly subscriptions by offering popular comms add-ons. Market your own turnkey, white label solution that is backed by an innovative support & marketing team. Stay ahead of industry trends with the latest technology and secure your future with subscription-based sales.